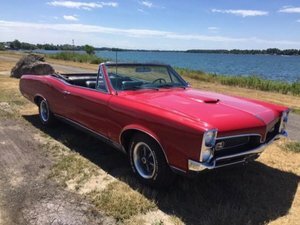 Classic Pontiacs for sale include many models popularized over several decades, including the iconic GTO, Firebird, and Trans Am. 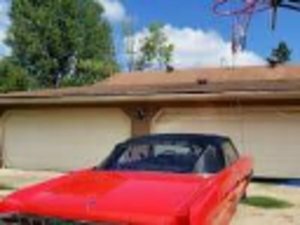 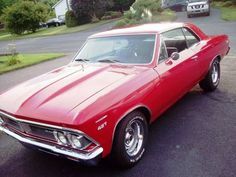 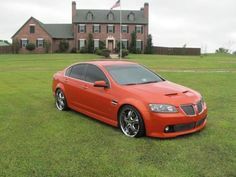 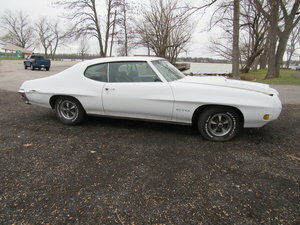 Pontiac enthusiasts will find a great selection of vintage Pontiacs for sale here at OldCarOnline.com. 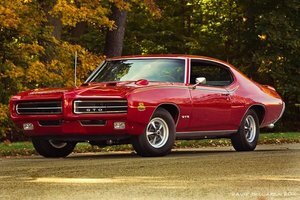 Find your classic Pontiac for sale by year, location, and model so you can own the perfect antique Pontiac.